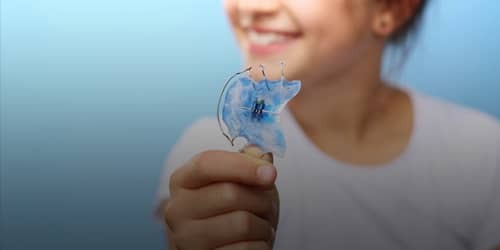 Broken teeth can happen for any number of reasons, but regardless, such damage is alarming, often painful, and stops you smiling. 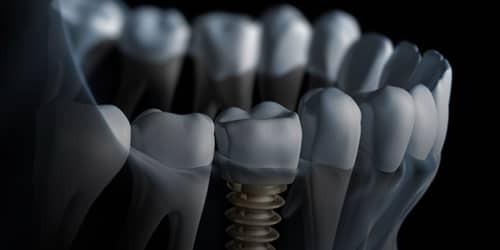 Fortunately, your cosmetic dentist at The Smile Studios has many excellent restoration solutions for your broken tooth. 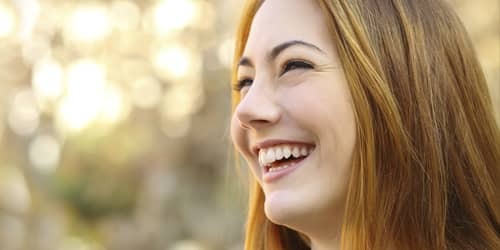 From porcelain veneers to composite material caps to tooth replacements, your smile can be beautifully restored and your tooth functionality regained. 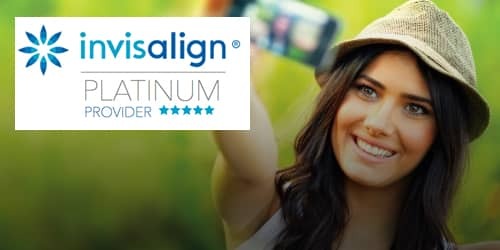 Your damaged tooth will become invisible with the skilled techniques of our cosmetic dentists as colour, shape, and size are perfectly matched to your original tooth and existing teeth. 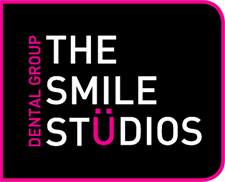 A broken tooth doesn’t have to mean an end to your smile when you bring it to the experts at The Smile Studios.